Hello Owl Lovers! Looking for a fun, quick craft? 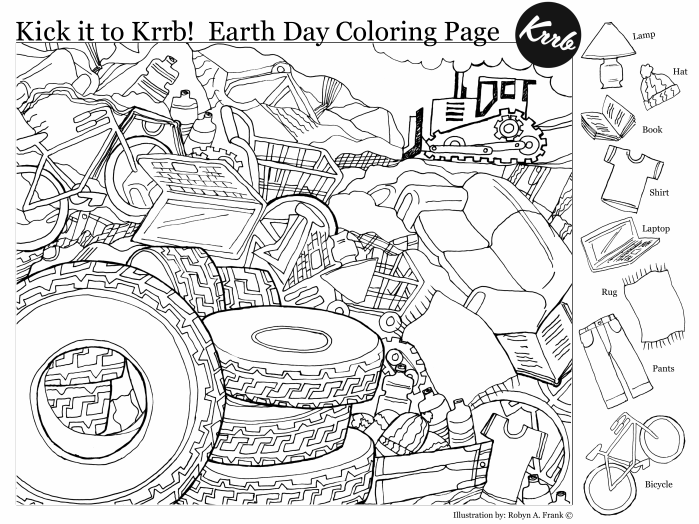 How about something you can create with the kids? 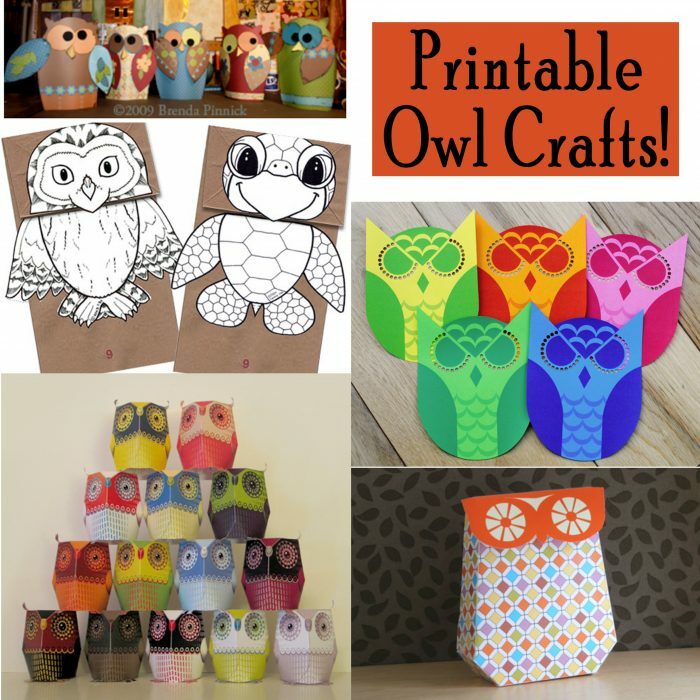 Check out these awesome Printable Owl Crafts! I saw several of these Howie Owls on display at our local library and they are absolutely adorable! I can’t wait to make a few to add to my desk. 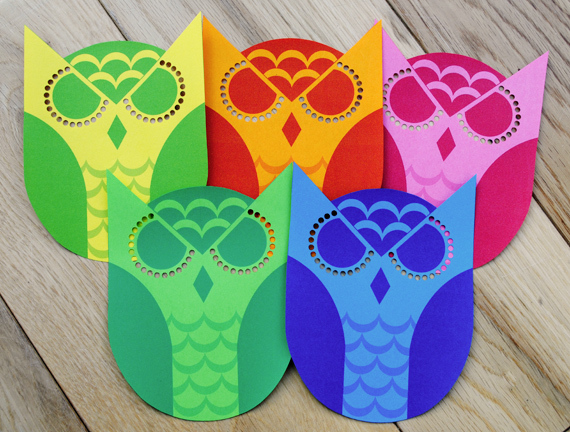 These owl printables are free, courtesy of 3 Eyed Bear. Gather up all that left over scrapbook paper and grab this printable owl template from Brenda Pinnick! A pre-designed version is also available. 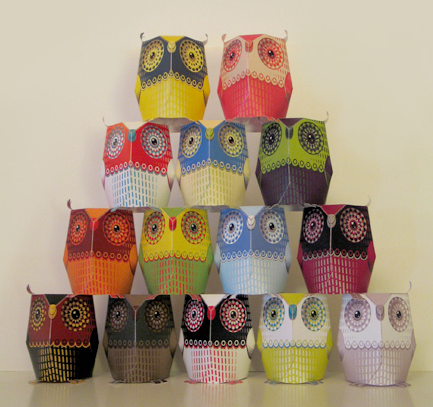 Get the printable to recreate this 3D Paper Craft Owl from Enamor. 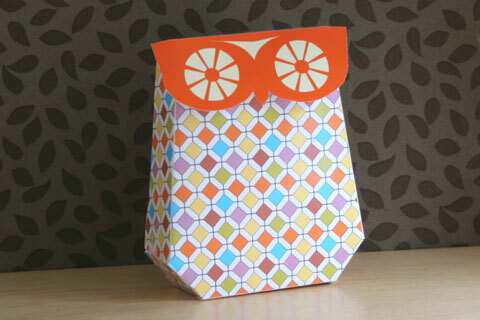 Here’s a fun treat box for you owl lovers! 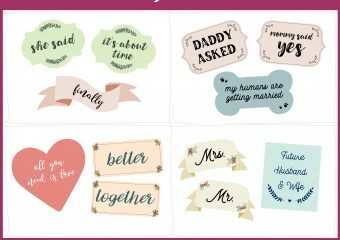 Simply print on card stock, cut and fold! Grab yours at Nini Makes. 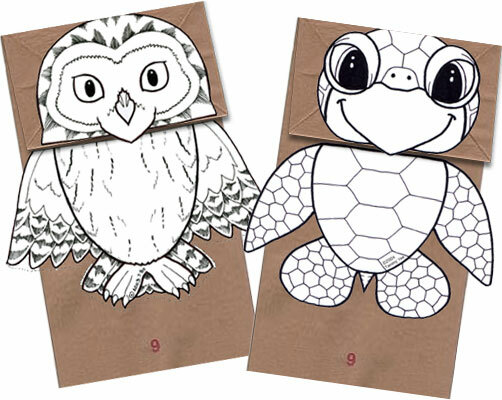 Keep the kids busy with these printable Paper Bag Puppets from Origami n’ Stuff! Also find great book recommendations to go along with this fun craft project. 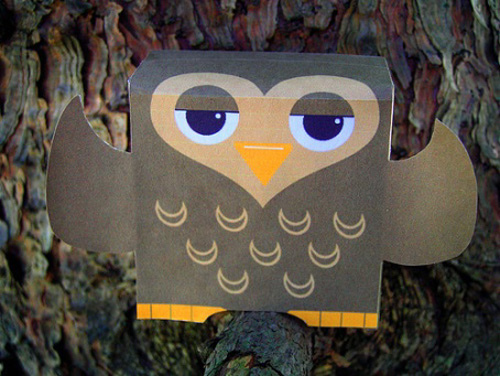 Here’s another awesome paper bag craft to do with your little ones – A Paper Bag Owl Puppet! This one is a great fall activity too! Instructions and Printables can be found at Alex Toys. 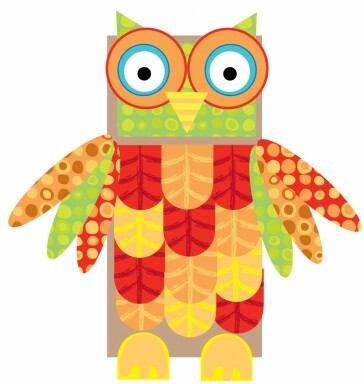 I just love this printable owl mobile from Mini-Eco. Use it as a mobile or a banner, in the kids room or to brighten up your office! Which owl craft is your favorite? If there’s one we missed, leave us a comment and let us know. We’d love to see it! 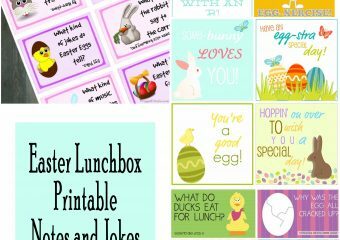 Next: Next post: 10 Free Easter Cupcake Topper Printables! These are so neat. I plan on making a few of these with my daughter and her kids this weekend.